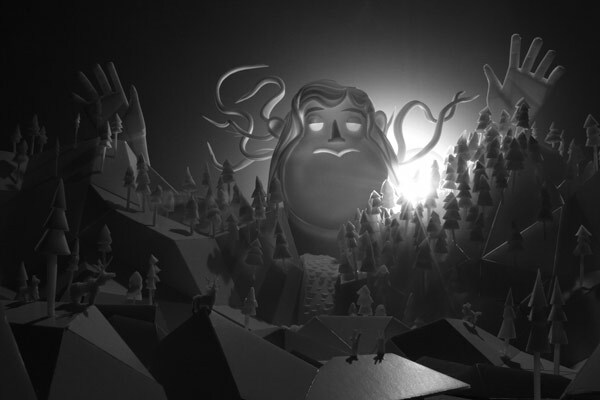 You can now watch animator Mikey Please’s stunning stop-motion film “Marilyn Myller” in its entirety! I’d been waiting what seemed like forever to see this. You might remember Mikey’s previous film “The Eagleman Stag” which was also made from thousands of handmade foam models. Watch the film below!